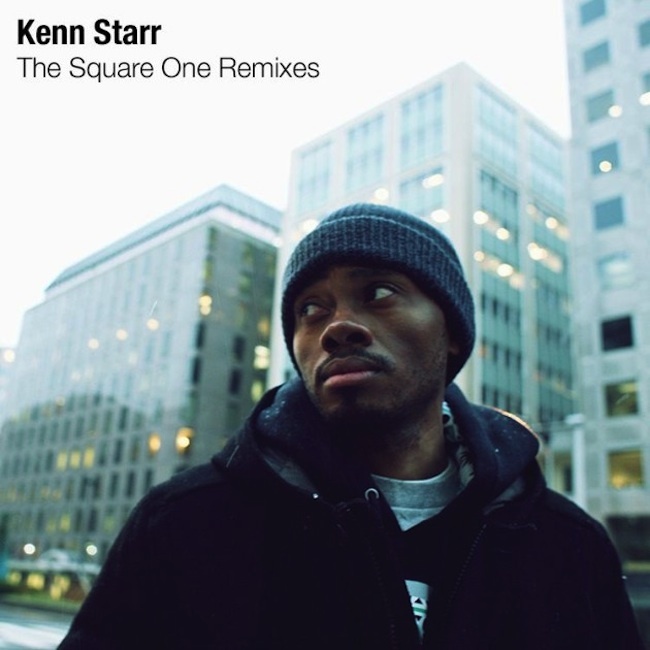 Maryland representative Kenn Starr follows the release of his highly-anticipated Square One LP with The Square One Remixes EP. The 3-track project features remixes from L’Orange, newcomer Drew Dave and Starr’s Low Budget Crew brethren Kev Brown. yU, Kaimbr and Hassaan Mackey also guest on the opening track of the bite-sized project, bringing nuff heat. muss bzw. kann zum glück darauf hinweisen, dass das nicht sein debut album ist. dieses droppte er bereits 2006 und trug den namen „starr status“.